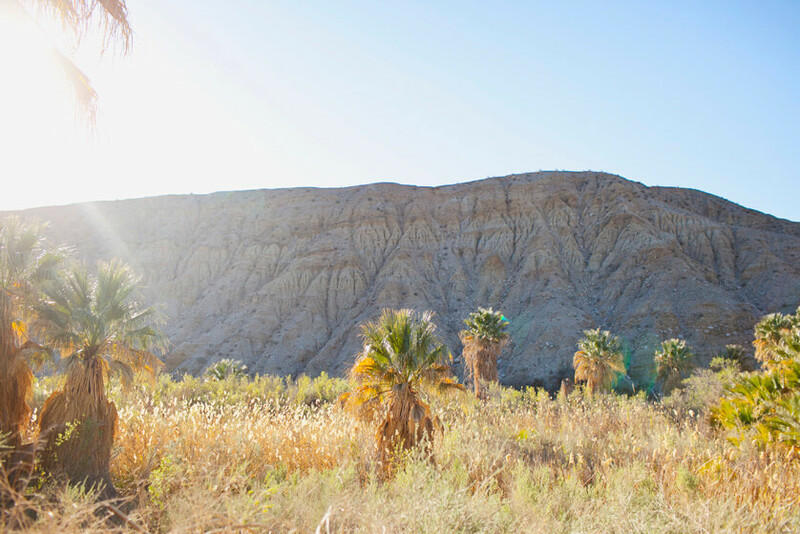 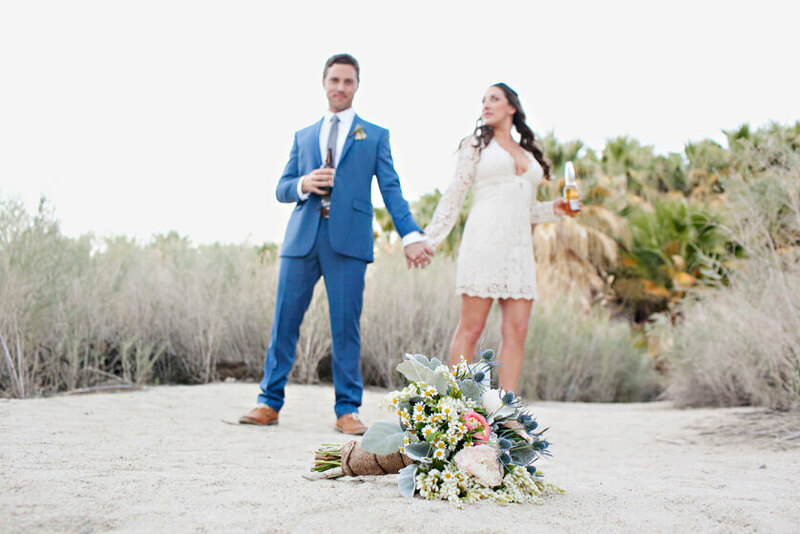 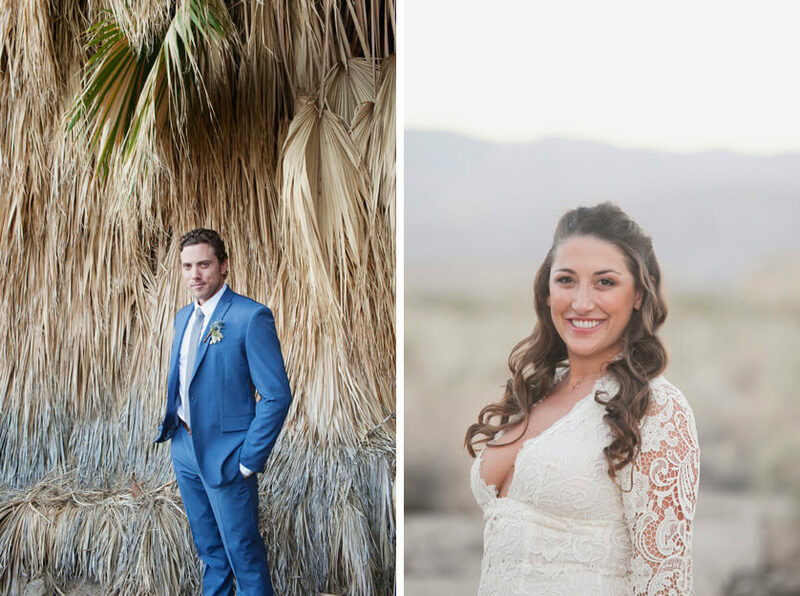 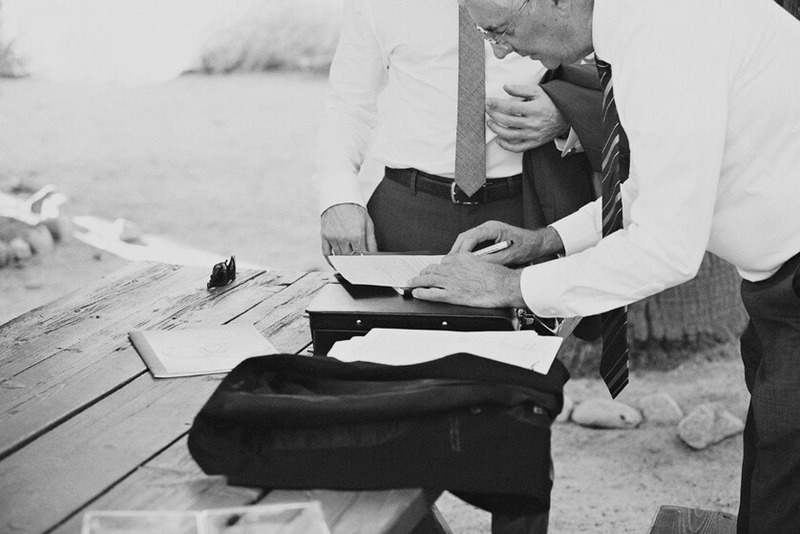 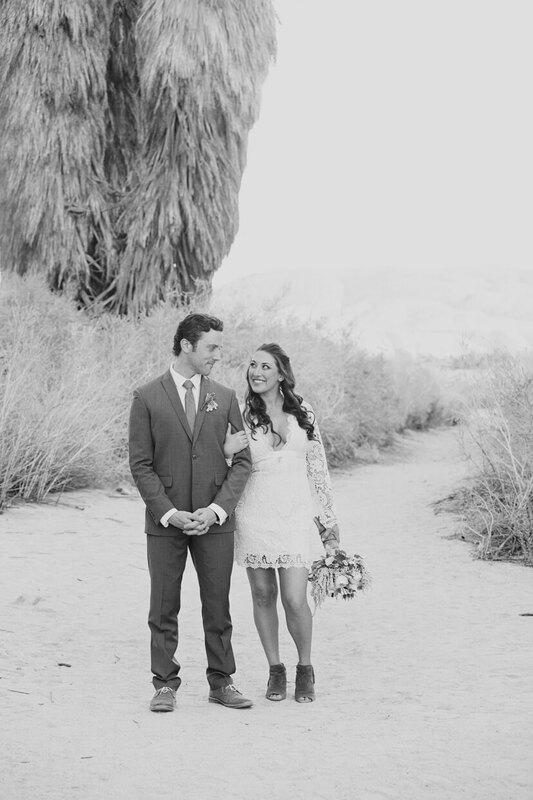 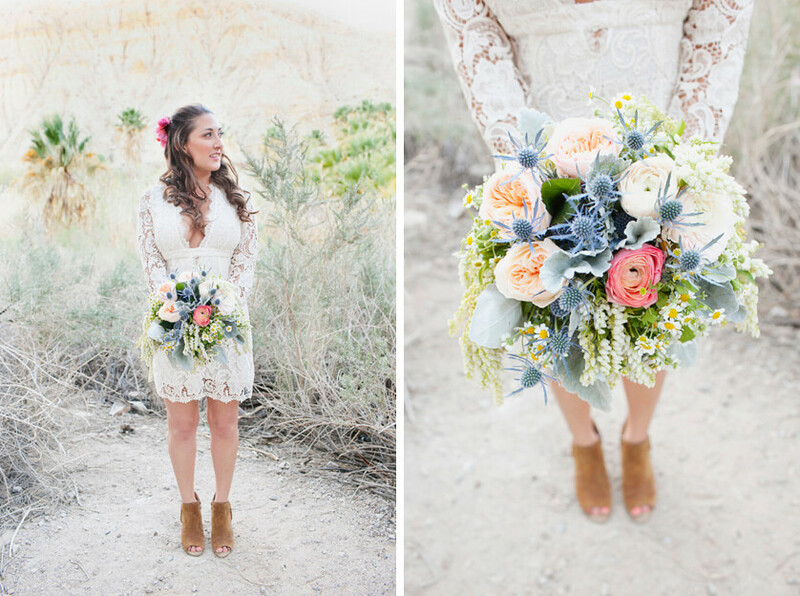 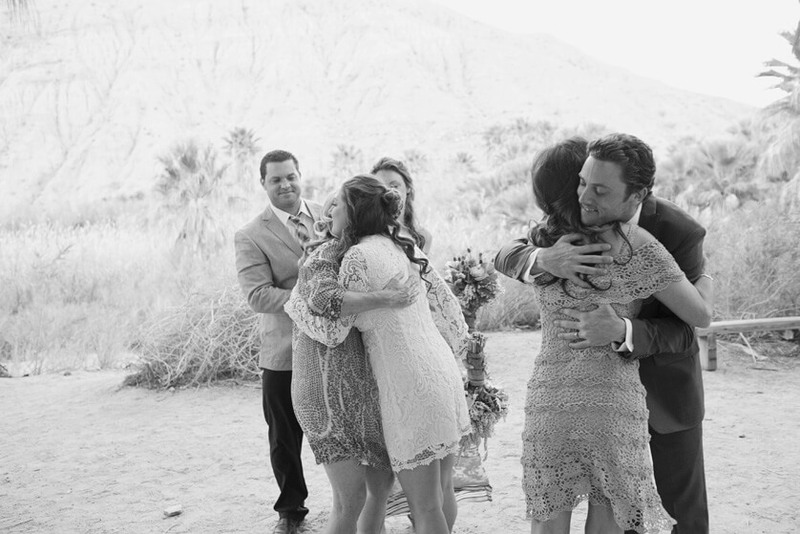 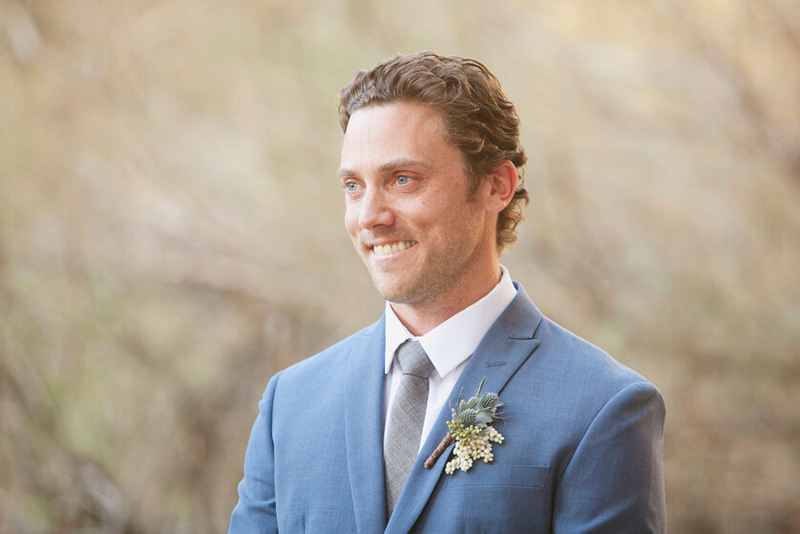 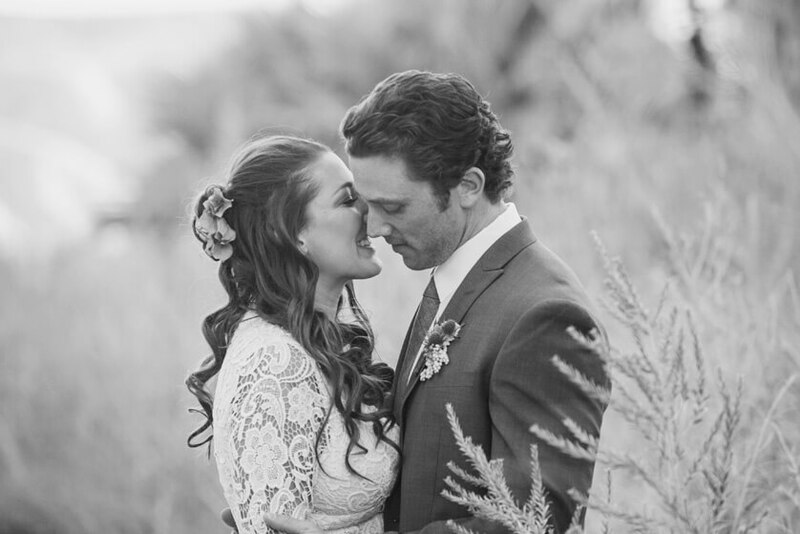 Palm Springs Elopement Photographer Coachella Valley Preserve ~ James and Jessica eloped to Palm Springs. 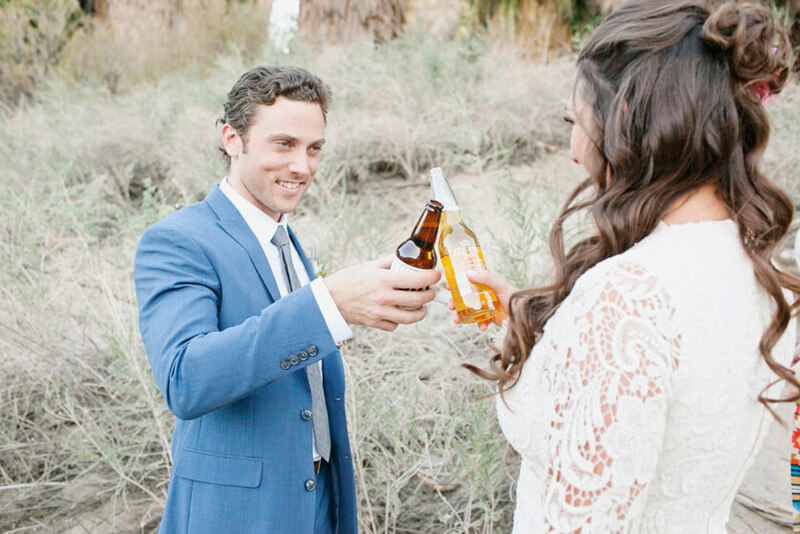 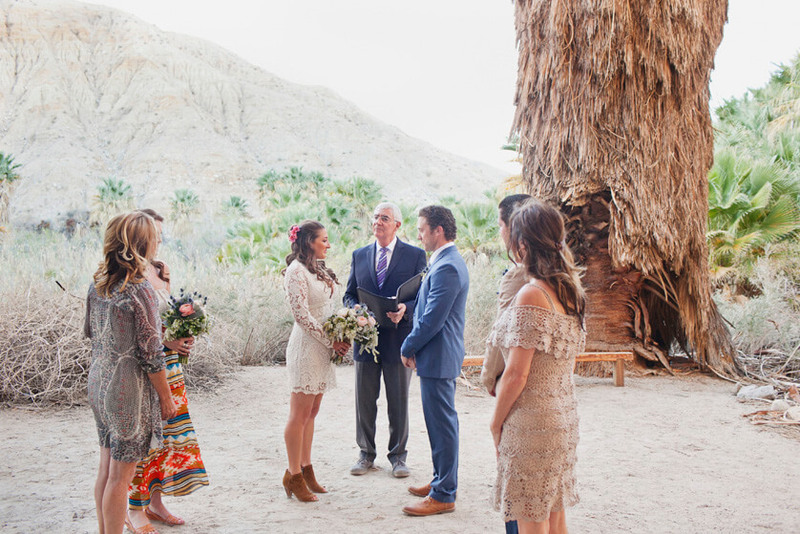 They love the rugged desert scenes, so we agreed that the Coachella Valley Preserve was a perfect spot for their sweet nuptials. 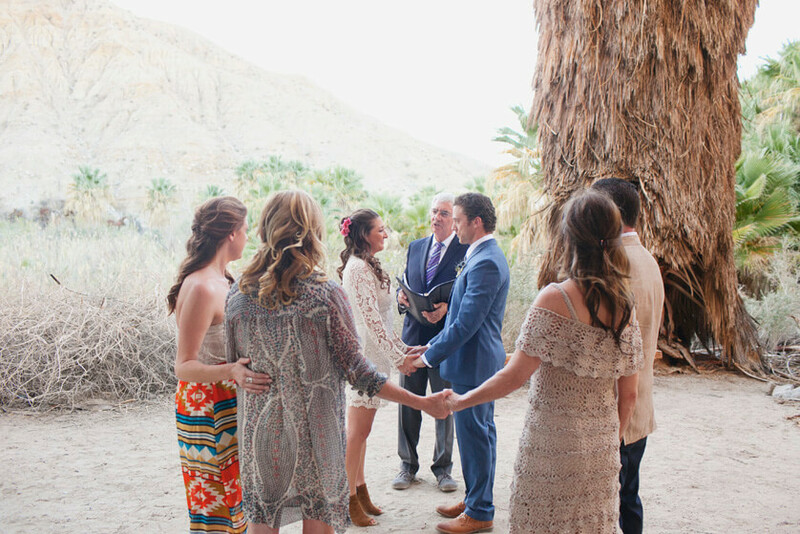 Richard Cadieux officiated and in attendance were Jessica’s mom and sister and James mom and brother. 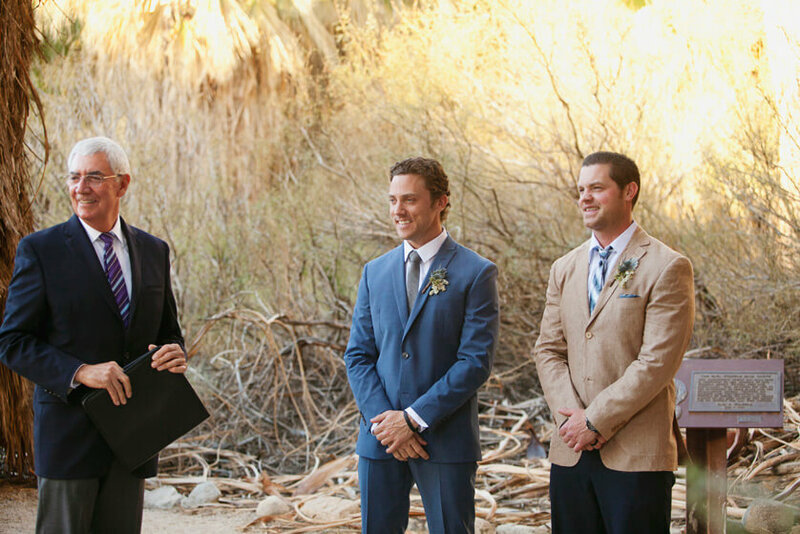 It was the most darling ceremony ever. Jessica looked so beautiful in her short lace dress and booties and James was so handsome in his blue suit. 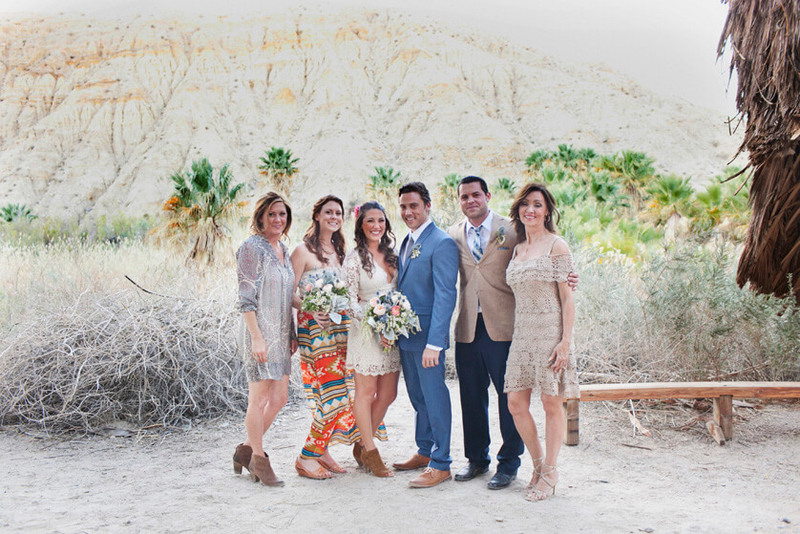 Chelsea Nicole makeup did the hair and makeup for all of the ladies and they looked so beautiful and natural, perfect for the desert backdrop that James and Jessica chose! 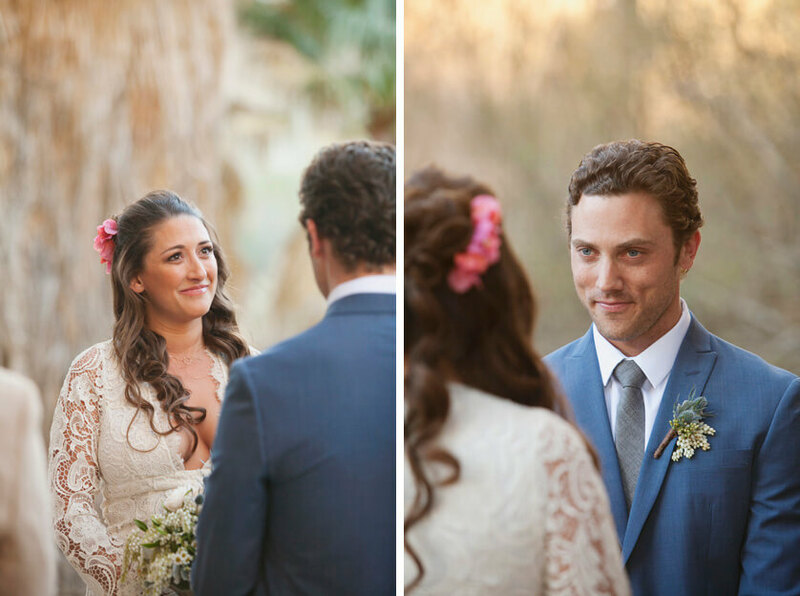 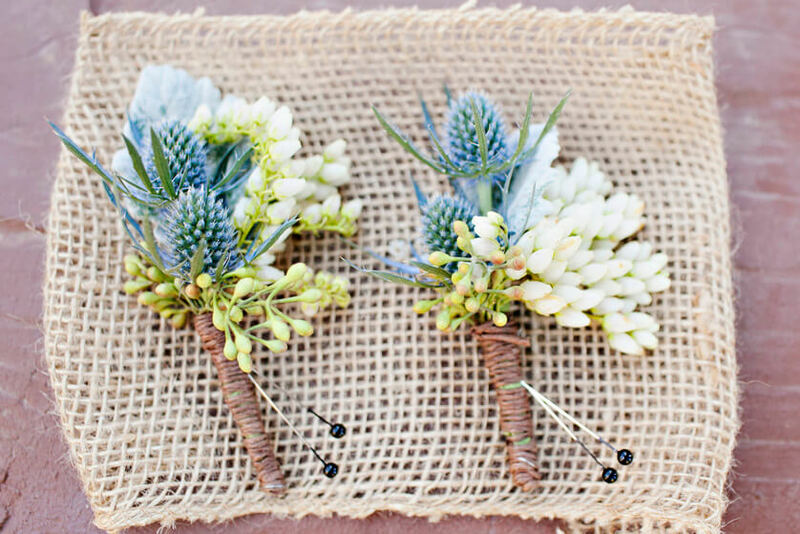 The bouquet and boutonnieres were also PERFECT for the setting, so bohemian, along with Jessica’s short lacy dress, it was fantastic.